Sunday morning I stood on the balcony of our room at the Altis Avenida Hotel in Lisbon and watched people pour from the underground metro. Across the street policemen gathered. Curious, I glanced up and down the avenue. More officers hiked the gradual grade and lingered at the corner to converse. I wondered if Portugal’s terror alert level had shifted higher after the murder of Lee Rigby in London. As more officers and then men in military uniforms began to gather en masse, I moved to the balcony off our bathroom, which had a better view of the street that ran in front of our hotel. Now, military personnel flanked both sides of the avenue and stood in the median strip. Erring on the safe side, I told Dave, then called the front desk. The woman on duty said it was an annual military event but didn’t say of what kind. She seemed nonplussed, so I thanked her and hung up but kept a watchful eye until we had packed and were ready to leave for the airport. We had a plane to catch to Santander, via Madrid. Security at the Lisbon Portela Airport was tight, but all of Europe was on heightened alert, the TAP agent at the terminal informed us, especially after the murder of Lee Rigby and the stabbing of the French soldier Cédric Cordier. Her comment came as a surprise, as we hadn’t heard or read about this latest incident. We boarded, and the hour-and-fifteen-minute flight went fast. From Madrid we flew to Santander, a short fifty-five-minute ride, then rented a car for our three-day stay in Suances, which is on the central coast in the province of Cantabria. 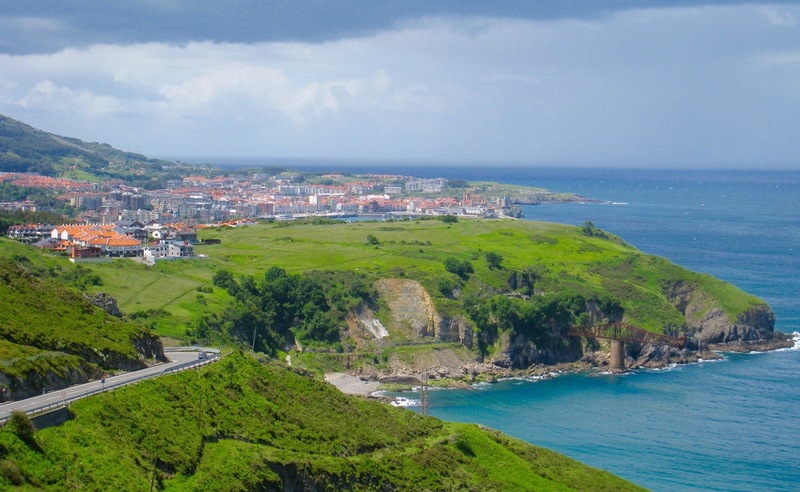 I had questioned Dave about visiting this part of northern Spain, as I had heard it can be cold, wet, and somewhat dreary in May, but his mind was made up. Since I had never been disappointed with his travel choices, I went along. And as I’ve stated in an earlier blog post, growing up overseas had taught me from a young age to simply go with the flow. Well, my “flow” was about to be put to the test…in a minor way. Rain followed us on our drive from Santander to Suances, and we never saw the sun again that day. As we closed in on afternoon, the temperature began to fall, and a cold breeze snaked its way into the car. Thankfully, the antibiotics had knocked out our colds, so I wasn’t concerned about the inclement weather. When we pulled into the front lot of the Albatros Hotel, Dave looked at me and said, “Uh, this wasn’t exactly what I had in mind.” I asked him what he expected from a hotel with the word “albatross” in its name. We checked in and followed the directions to our room. I have a keen sense of smell, and a faint musty odor hung in the dimly lit hall. The room was sparsely furnished, the bed resembled twin cots shoved together, and the shower drain in the dated bathroom was so clogged with hair, the water would not drain. I called housekeeping to unclog the shower and went to the window to see the tranquil view—cows grazed in a lush pasture, and patches of blue peeked through an overcast sky. We unpacked, and I suggested we go downstairs for a cocktail before dinner. On this trip we had two inside jokes. We could never find mustard for our sandwiches in any of the French delis we ate at, and no green olives for Dave’s vodka, not even in Italy of all places. We kidded each other about packing mustard before leaving on our next European trip and carrying olives as well. 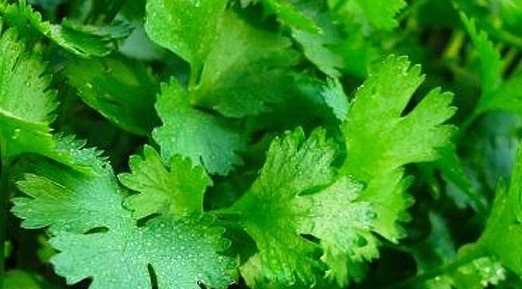 This reminded me of my father, who loved cilantro after being introduced to the herb in Mexico City. He would carry it with him in a small baggie and put it on almost everything. No wonder we kids love it. In the bar lounge, I ordered wine, and Dave a vodka on the rocks. When the server left, I asked, “Why didn’t you ask for olives?” He replied, “I’ve given up.” The server returned with our drinks, and to our surprise placed a bowl of large Spanish olives on the table “for us to snack on.” We explained our dilemma in Italy, and she said, “I know. There they make olive oil from them, but in Spain we eat them.” As for finding mustard in France, she said, “A lot of French people holiday in Suances, and the French love their mayonnaise.” We were about to find out just how much they loved it. We finished our drinks and went into the dining room for dinner. Because of the rain, we had decided to eat at our hotel rather than walk into town. Our server handed us menus and left. We chose the fresh catch of the day, but the moment we placed our order, our server said, “Oh sorry, we don’t have any more fish. We have a French tour group at the hotel and they ate all of the fish. We only have beef.” We inquired about shrimp cocktail as a starter. Oh yes, they had plenty. The boiled shrimp arrived in the shell and with the heads on, which was fine, but swimming in mayonnaise? Not even tartare or spicy mayonnaise—just plain, warm mayo. I scraped the bland condiment off the shellfish, and we shared the starter. The meal did not improve. The beef was round steak: thin, the texture of shoe leather, and tasteless. We enjoyed our green salads, passed on dessert because the French tour group had eaten all of it, and instead finished our meal with a good Madeira. Although our stay hadn’t started as planned, the visit ended on a positive note. 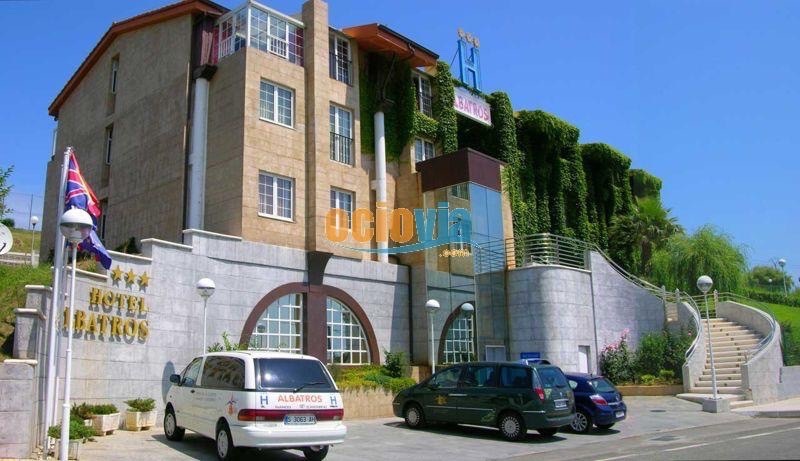 Overall, the room was clean and provided the basics, and the hotel staff was friendly and helpful, making up for any the shortcomings in the accommodations. This entry was posted in Travel and tagged Author Pat Krapf, Best new thriller, Brainwash, Darcy McClain, Darcy McClain Thriller, Gadgets, new thrillers, Pat Krapf Author, Spain, Suances, Thrillers on September 3, 2015 by Pat Krapf.